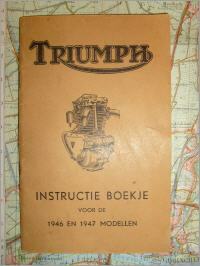 All the manuals shown below are originals. 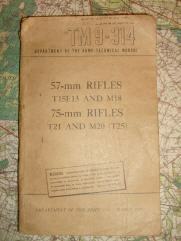 Contact me if you have interest in one or more. 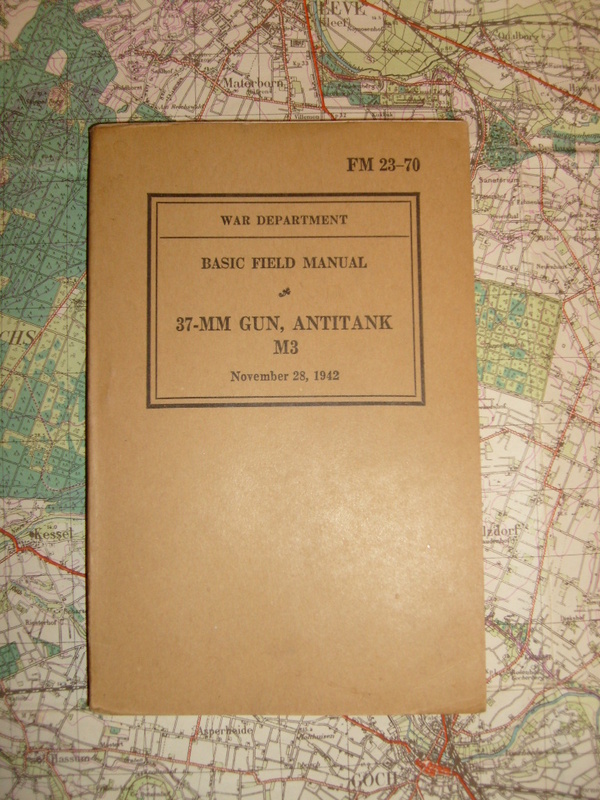 Full explanation on the gun, its ammo and how to use it. 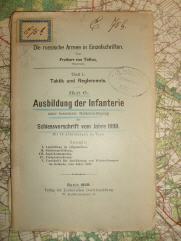 See cover for contents. 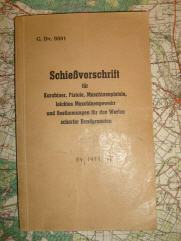 Full of information. 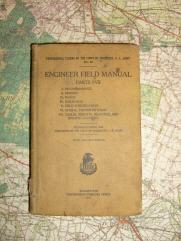 Good condition, cover slightly loose on inside. 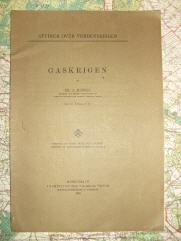 All possible information on the recoilless rifles and their ammunition. 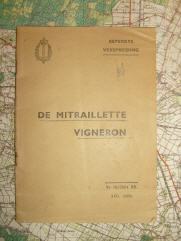 Good condition, cover has some small damages. 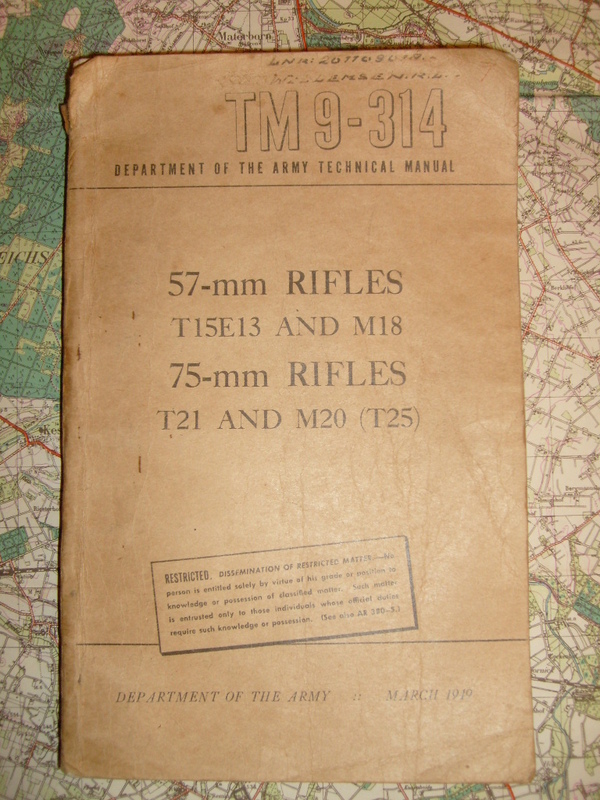 Instruction manual on the use of firearms and handgrenades, no pictures. 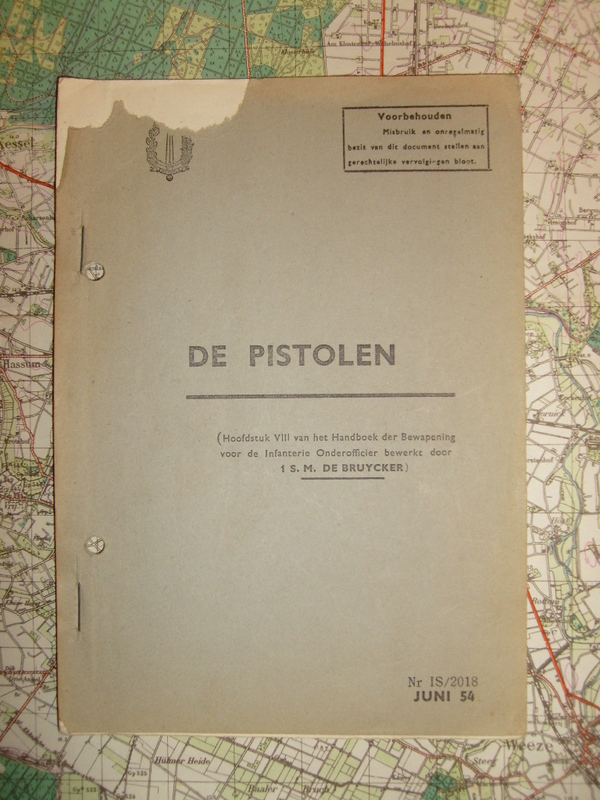 Belgian manual on the Vigneron machinepistol. 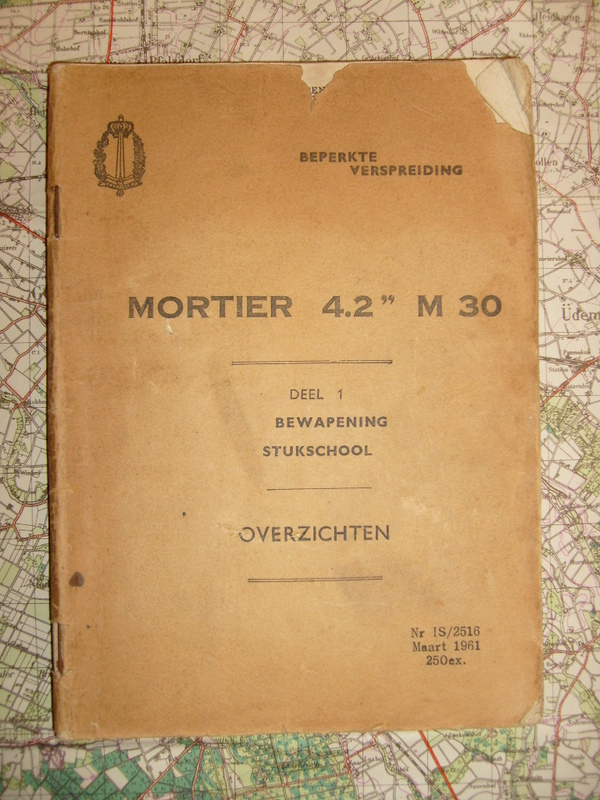 19 x 13.5cm , 40pages. 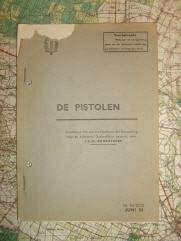 Belgian manual on browning pistols. 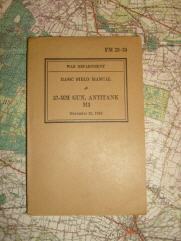 Fair condition, small damage to front cover. 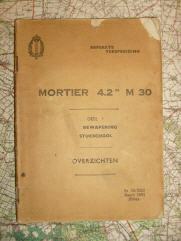 Belgian manual on the US chemical mortar. 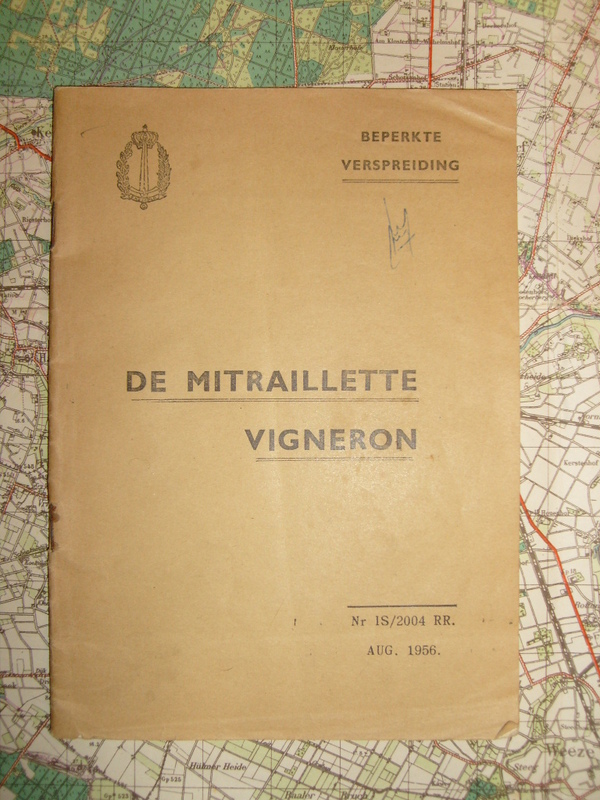 Fair condition, cover with small damages. 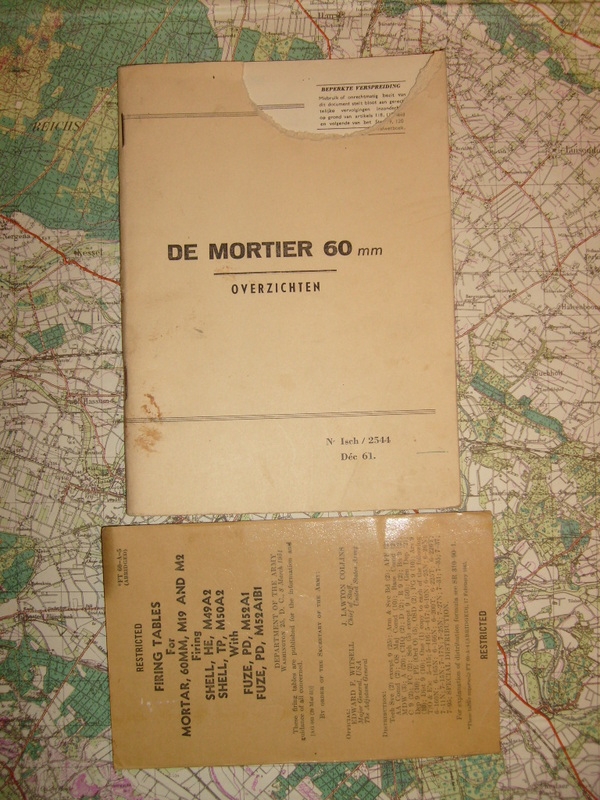 Belgian manual on the US 60mm mortar, complete with US firing table (1951). 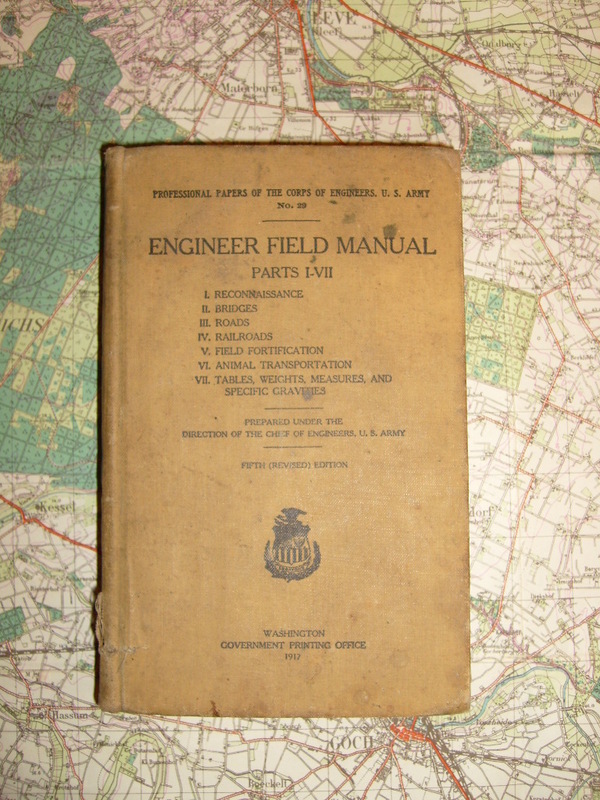 Fair condition, cover has damage. 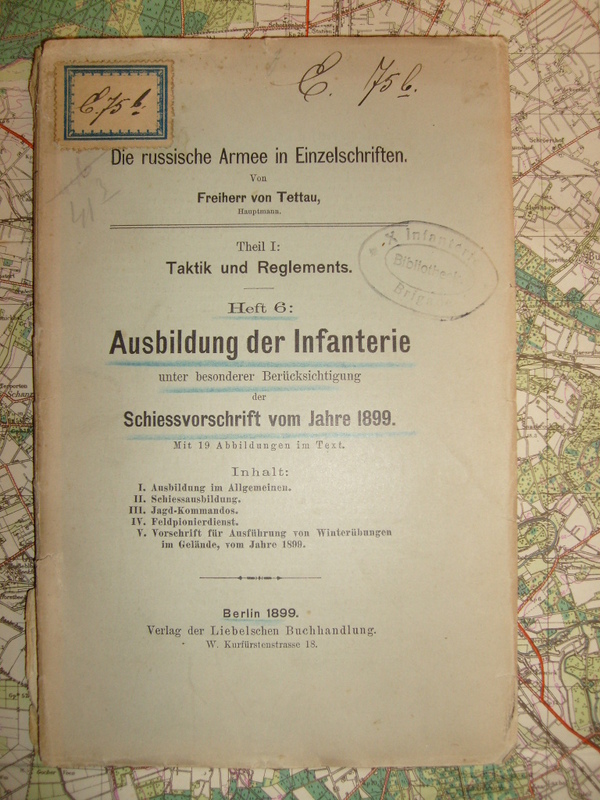 German study on Russian Infantry training. 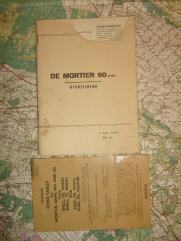 Poor condition but complete and readible. 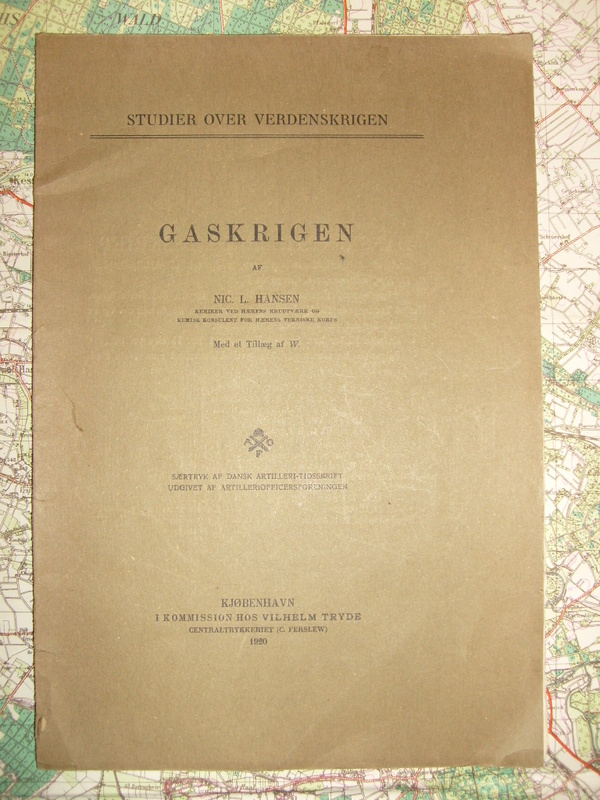 Study on the use of gas in ww1, Danish language. 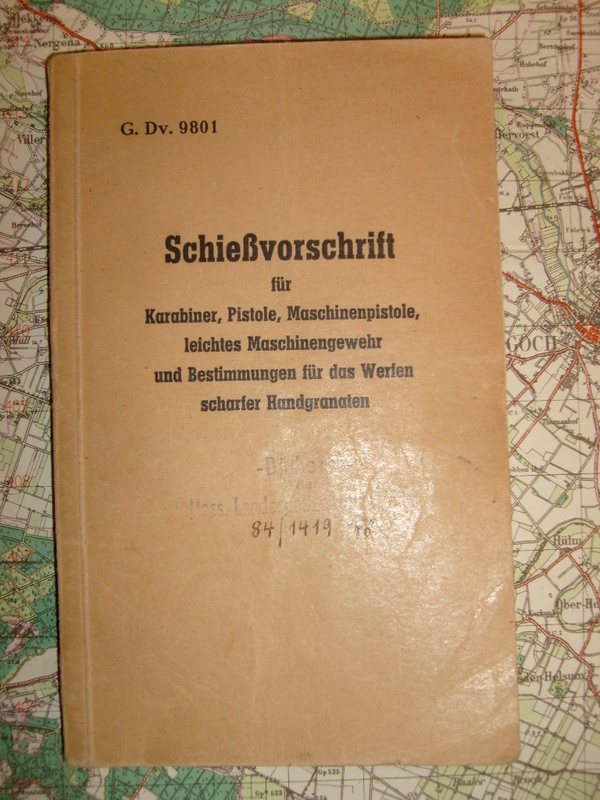 Average condition, no loose pages. 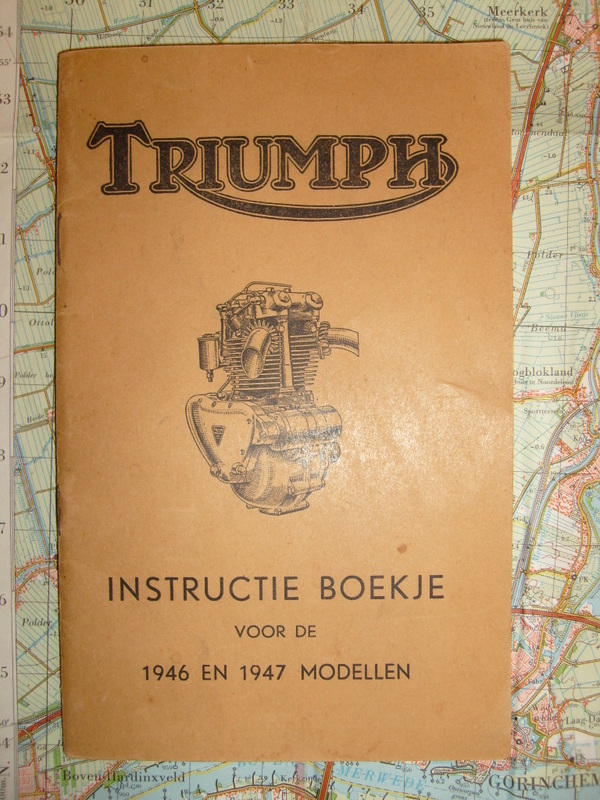 Dutch language civilian maintenance manual.